Lunch always tastes fresher when it’s been kept cool. 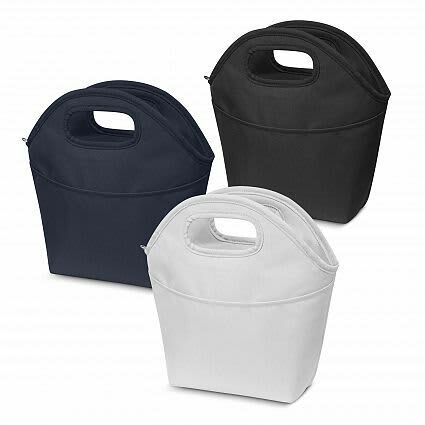 This 4.2 litre personal lunch cooler is just the ticket you need to take lunch to the office, school or the beach. Sporting a very down-to-earth, retail inspired design, packing your lunch in this cooler is a thousand times better than using a plastic bag. 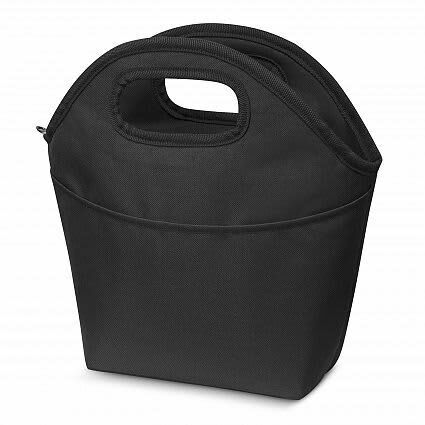 It has thick PE foam insulation encased in a waterproof PEVA liner and the outer construction is rugged 600D polyester with a handy slip pocket on one side. 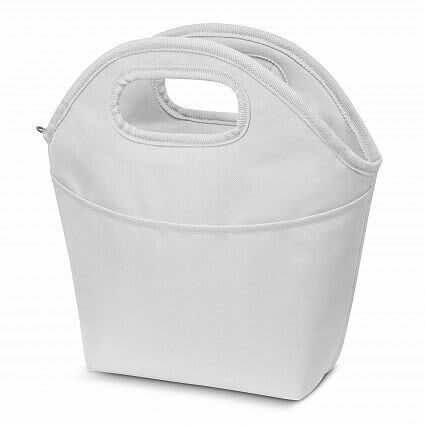 Frost has a zippered main closure and the carry handles, pocket and top are reinforced with binding. W 305mm x H 300mm x Gusset 120mm. Screen Print: 100mm x 180mm. Digital Transfer: 100mm x 180mm.